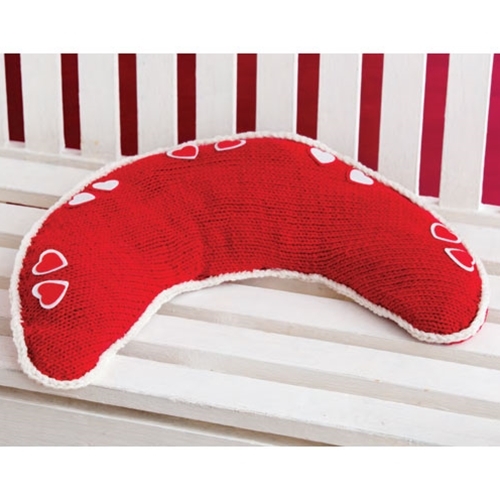 Say good-bye to neck discomfort with this microwavable neck warmer. Simple shaping and speedy stockinette stitch create the gently curving cover. The overlapping back opening makes it easy to insert and remove the purchased buckwheat form.